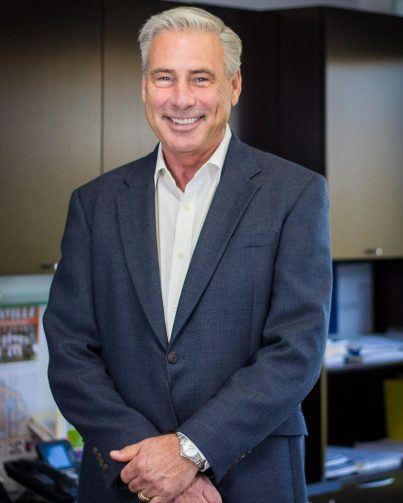 Signature Rehab’s CEO, Mark Wortley, has more than 30 years of experience in long-term care rehabilitation and understands the importance of both strong clinical programming and administrative oversight. In addition to being a licensed Physical Therapist, a Licensed Nursing Home Administrator and a Certified Nursing Assistant, he has launched and led several national health care organizations, including what is now Aegis Therapies. Before joining Signature, he served as President of Hallmark Rehabilitation, working with more than 150 long-term care facilities. Mark is now committed to making Signature HealthCARE one of the nation’s top providers of long-term care.